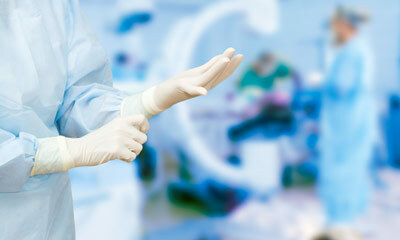 Think CPAP therapy is your only treatment option for obstructive sleep apnea? Obesity is a common cause of sleep apnea, and it happens to be one of the biggest contributing factors. Losing just a few pounds could make a world of difference in the severity of your sleep apnea. In fact, just a 10 percent reduction in your weight could significantly decrease your Apnea-Hypopnea Index, which is the number of hypopnea and apnea (pauses in breathing) events that occur per every hour of sleep. If you have a very mild case of OSA, then you might be able to relieve it by simply sleeping on your left or right side rather than on your back. That’s because, when you’re lying on your back, it causes your airway to collapse and block your breathing. But when you lie on your side, it helps to keep your airway open. Like everything else, your tongue relaxes when you go to sleep. If you have a larger tongue, it can actually block your airway when it relaxes and falls back onto your throat. Performing tongue and throat exercises could potentially help to reduce the severity of your sleep apnea. In fact, one study has found that, after three months of performing tongue and throat exercises, people saw reductions in neck circumference, better sleep and an average 39 percent reduction in the severity of their sleep apnea. Imagine getting treatment for your sleep apnea without any whirring engines, tangled tubing or cumbersome masks. That’s exactly what you’ll get with a sleep apnea oral appliance from our dentist in Lawrence. These dental devices help to keep the lower jaw forward and the airway open. Many of the alternative treatment options we’ve talked about are ideal for mild to moderate cases of OSA, but for more severe cases, surgery might be necessary. 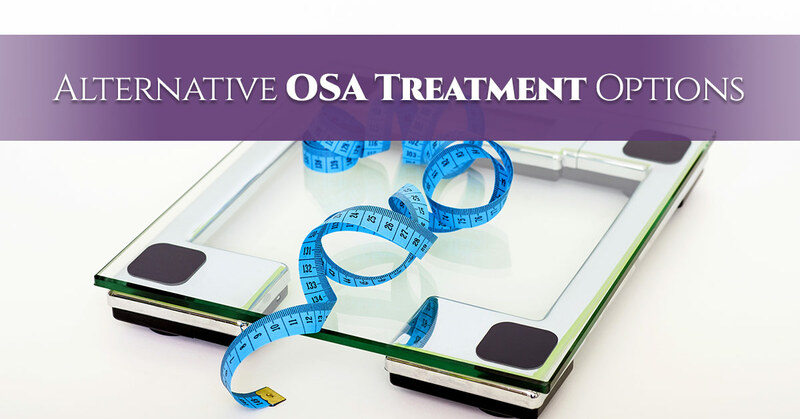 Surgery is obviously a much more extreme treatment option for OSA, and it’s not one that you should take lightly. When it comes to OSA, you have more options at your disposal than you might think. CPAP therapy may be the most common sleep apnea treatment, there are many other options that may work for you. At James Otten Dentistry, we offer custom-made appliances that keep the airway clear and unobstructed. Are our sleep appliances right for you? Find out when you schedule your appointment with our dentist in Lawrence today!